Keeping the skin clean, healthy and shiny is proving to be more and more difficult as time passes. Unhealthy lifestyle, pollution, daily use of makeup and a number of other factors of modern life force us to deal with skin problems long after puberty. Blackheads are one of the most frustrating skin problems many of us face. Caused by clogged pores, they are more of a cosmetic nuisance than a serious health problem. Most times they are undetectable for anyone else but ourselves, which is frustrating, however, that also means they can be treated easily enough. The positive side to treating blackheads is that you don’t have to spend a fortune on cosmetics, trying to figure out which one works the best. There are plenty of easy and affordable home remedies that will rid your skin of these black dots in no time. The blackhead-free skin solutions we give you here are safe and simple to use, leaving you with only with the trouble of choosing the right remedy for you. Honey, lemon, and sugar are the ingredients you might use to get rid of your thirst. 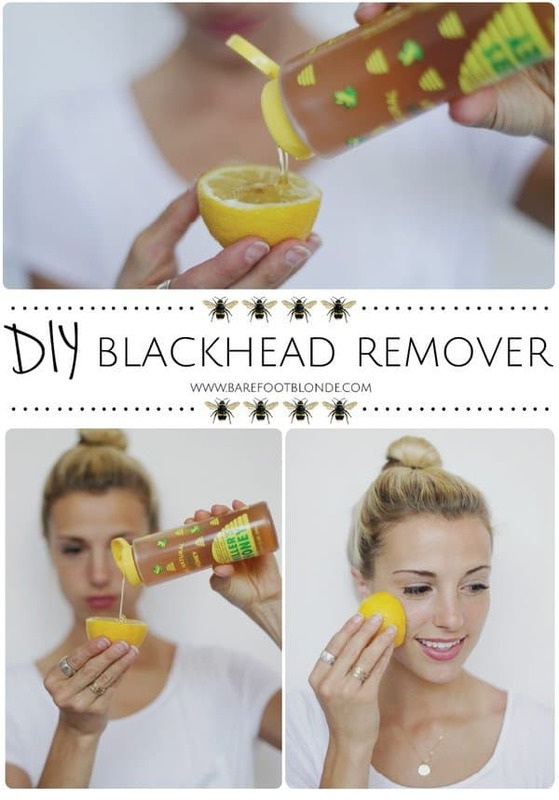 The same will help you get rid of blackheads. The lemon removes blemishes, whitening the skin, the honey nourishes it and the sugar is there to give it soft exfoliation. The result is sweet soft skin. 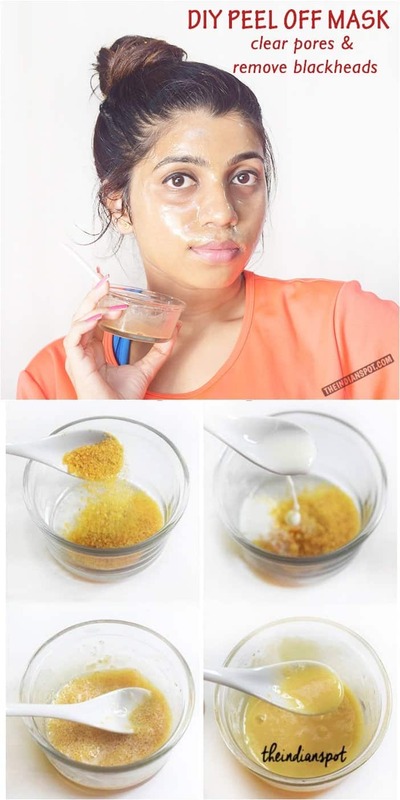 This two-ingredient gentle mask is one you will want to use often. With baking soda and orange juice, you will not only remove the blackheads, but you will be left with a gently exfoliated and tightened skin. Black charcoal masks are all the rage as far as beauty trends go, promising deep skin cleansing. Try the black mask effectiveness for yourself without even buying it. 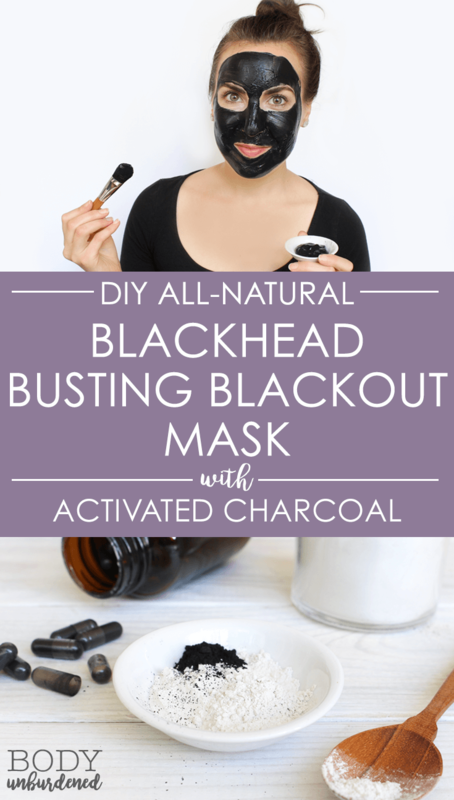 Now you can create your own safe charcoal mask from bentonite clay, activated charcoal and ACV, that will remove blackheads and blemishes as well. Egg whites have been used as a homemade mask for ages. It tightens and rejuvenates the skin and can use it as often as you want or need. With some whisked egg whites and some tissue paper, you can make your won spa-quality peel-off maks in minutes. One way to do a thorough job of removing blackheads and preventing them from reappearing is by extraction. 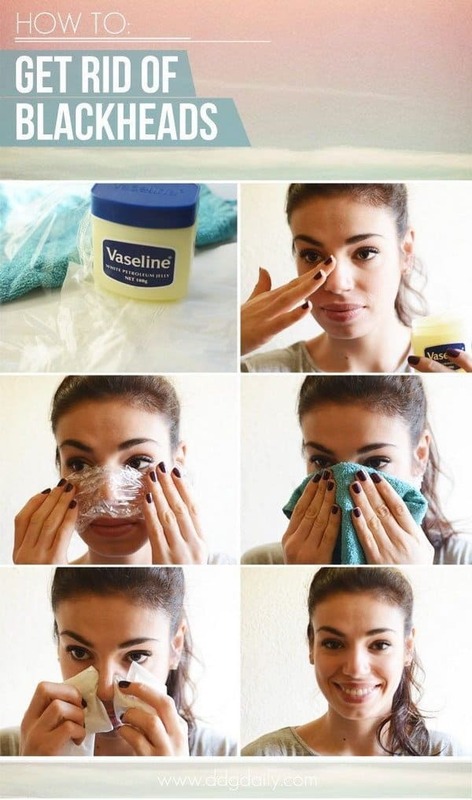 Instead of going to a facialist, follow this blackhead extraction method with vaseline, clear plastic and a washcloth. It takes some time for this proces, but it’s well worth the effort. 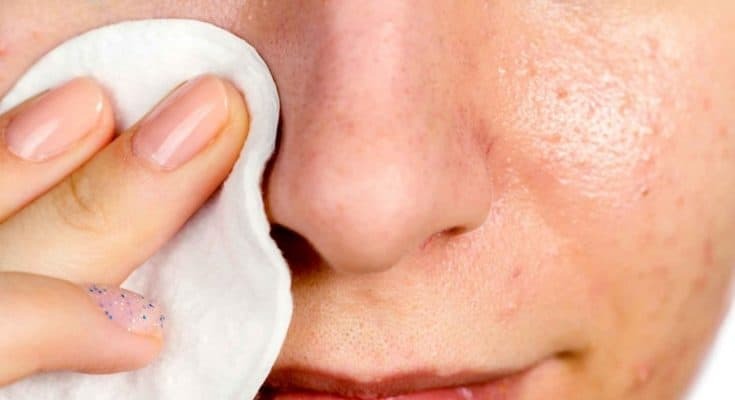 On summer days, you might want something less hot and steamy to open up your pores so you can easily remove stubborn blackheads. Here is a refreshing remedy that will leave your skin cool and clean. The mint in the toothpaste opens pores and kills bacteria while the salt disinfects and exfoliates, making these a perfect blackhead removal combo. Peel-off masks are great for removing dead skin, blackheads and even facial hair leaving only soft, glowing skin. This amazing milk an gelatine peel-off masks works just as good, if not better since the milk is gentle enough not to cause any inflamation after the mask is peeled. The most common blackhead problem area is the nose and there are plenty of nose strips on the market that can get the job done. Now you can make your own with little effort but amazing results, by following this milk, gelatine and activated charcoal nose strip recipe. We’ve already shown you the egg white mask and the milk and gelatine maks. Here is the best of both worlds. 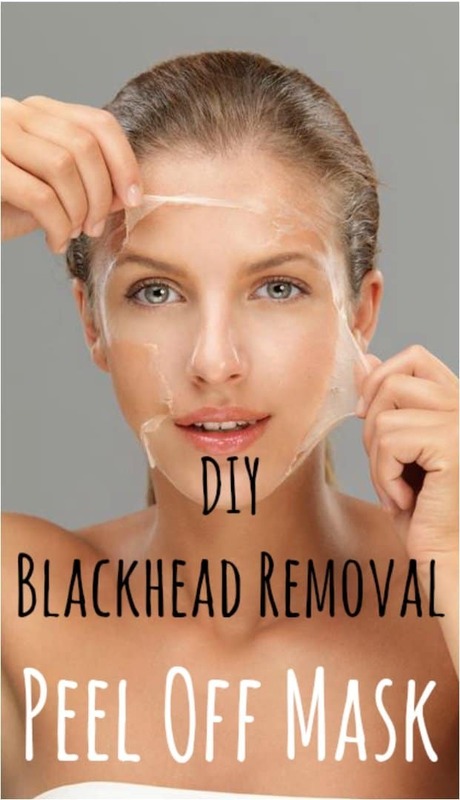 This easy-to-do maks will not only remove blackheads but will also remove dead skin, oils and will tighten the skin, all in one go. Oats are not only good for your diet, but for treating oily skin as well. 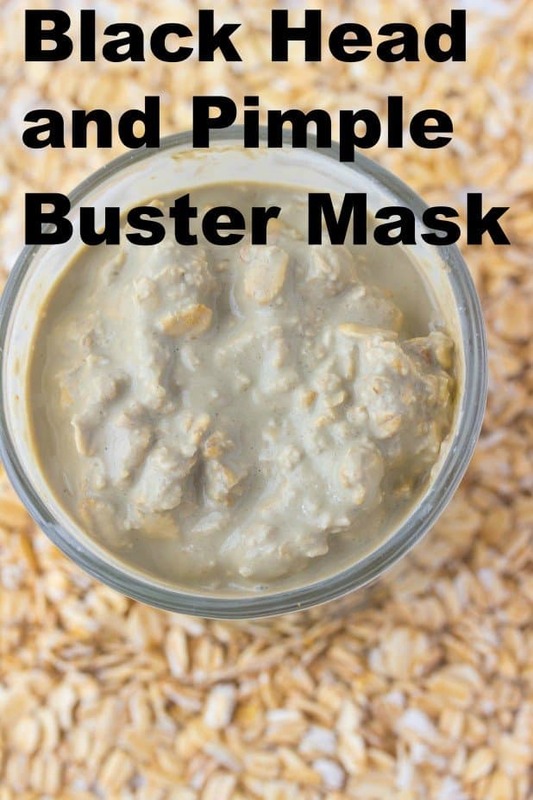 The oats help tighten the pores, and will greatly reduce the oily shine and in time will remove and prevent any more blackheads from reappearing. Not in the mood to mix masks? 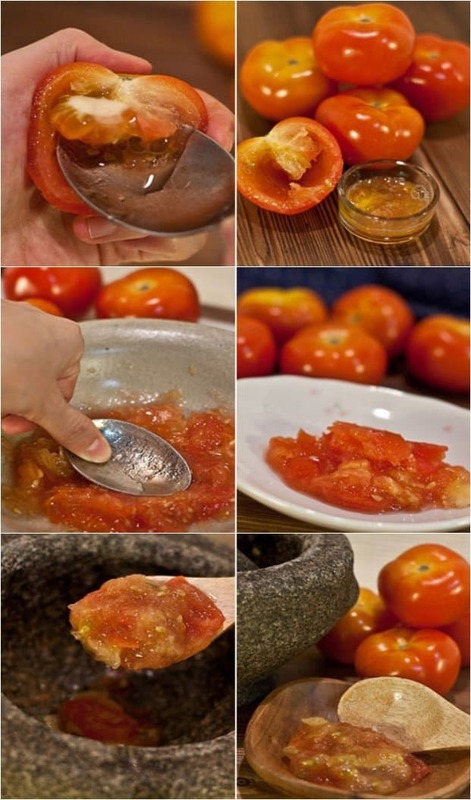 Grab a tomato, squish it and rub it on your face. Tomatoes work miracles for cleansing and shrinking pores, and with regular use, your skin will be blemish-free, smooth and fresh. We can’t complete this list without including at least one turmeric mask. The anti-inflammatory qualities of turmeric combined with the refreshing astringent, antiseptic properties of the mint tea make this a great peel-off mask for the summer. 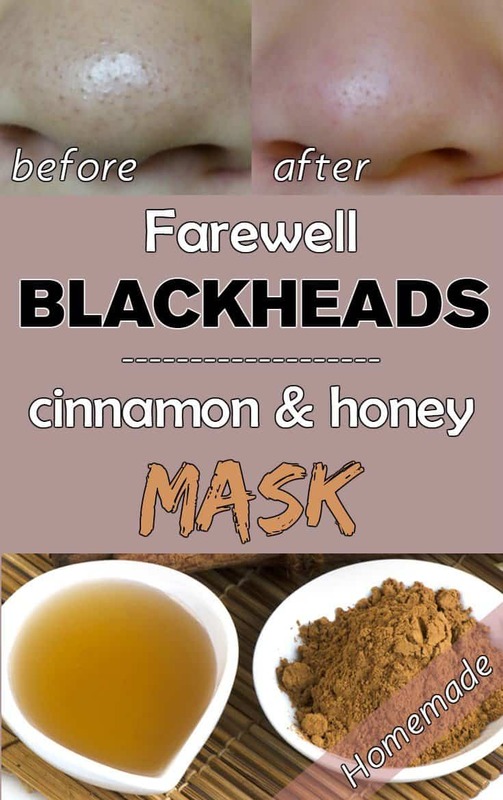 For our last blackhead removal mask, we suggest this honey cinnamon 10-day overnight mask. 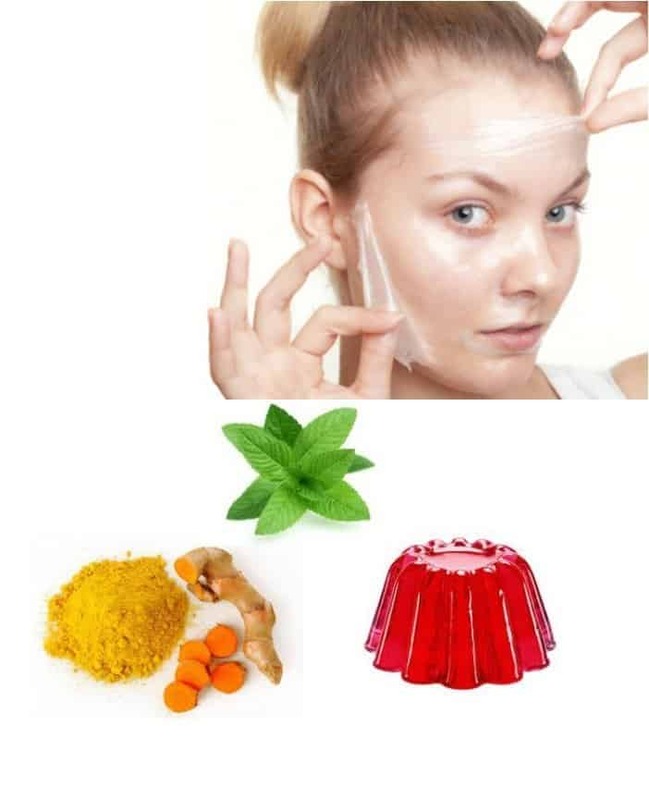 All of the ingredients, honey, cinnamon, and turmeric will work wonders on your skin, cleansing it, removing access oil, closing pores and even smoothing out wrinkles. After ten days your skin will look flawless and years younger. Anti-Aging Foods, What to Eat to Prevent Wrinkles and Saggy Skin? Vaseline on Face – Is it Safe to Use it? Should You Try it?